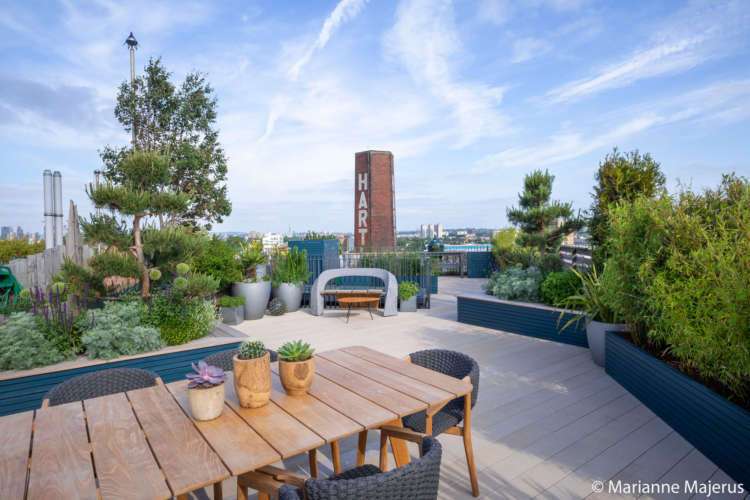 Based outside London? 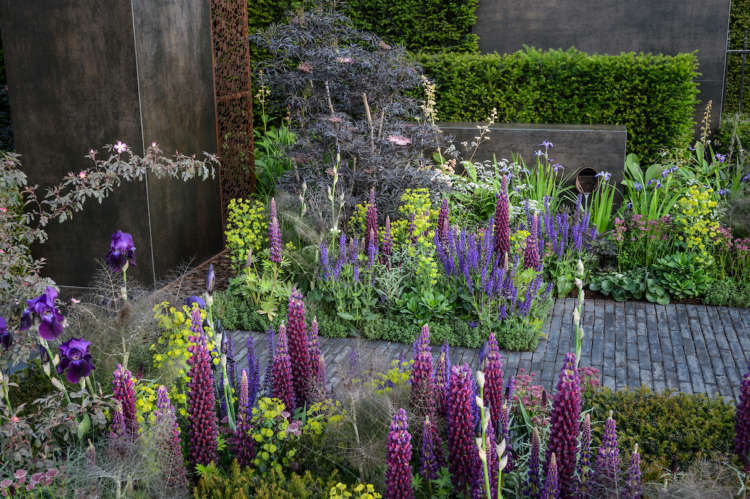 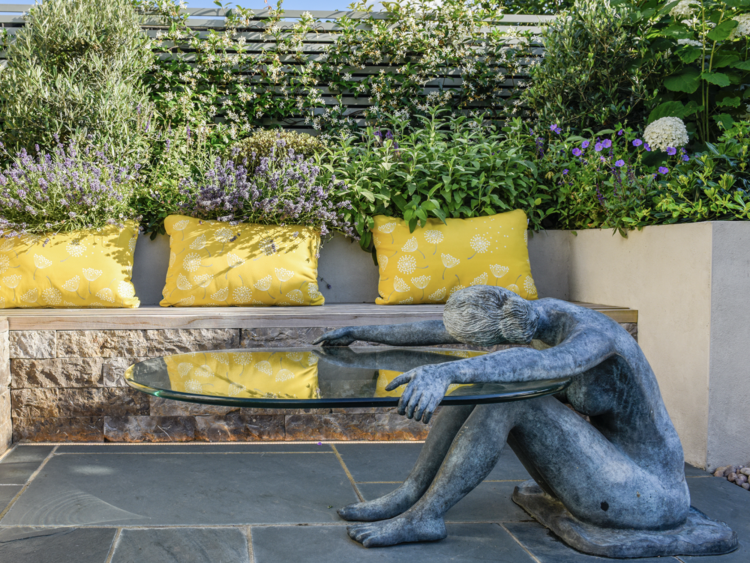 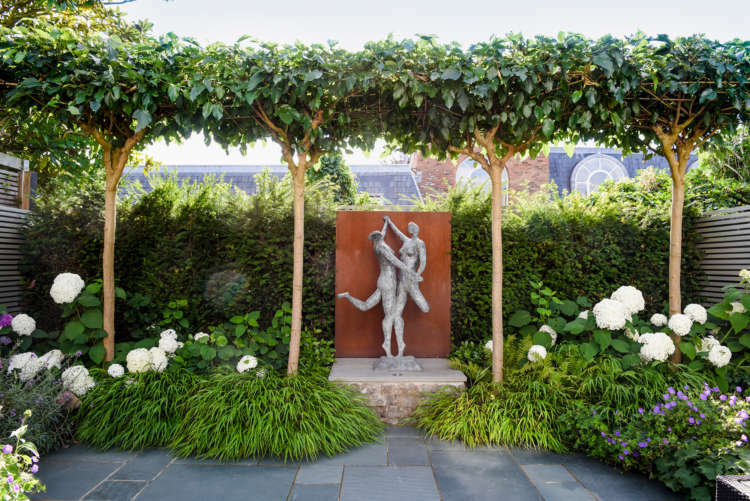 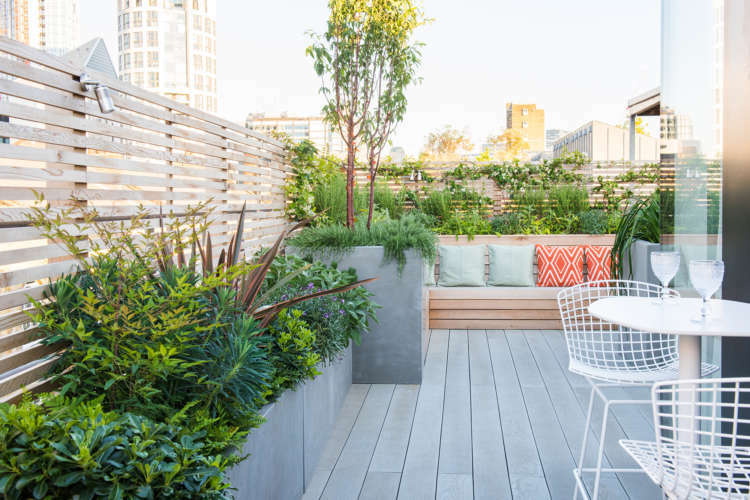 If you are inspired by our work and would like to see what our Chelsea Flower Show Gold medal winning team could achieve for your roof terrace, garden or landscape then we would love to hear from you. 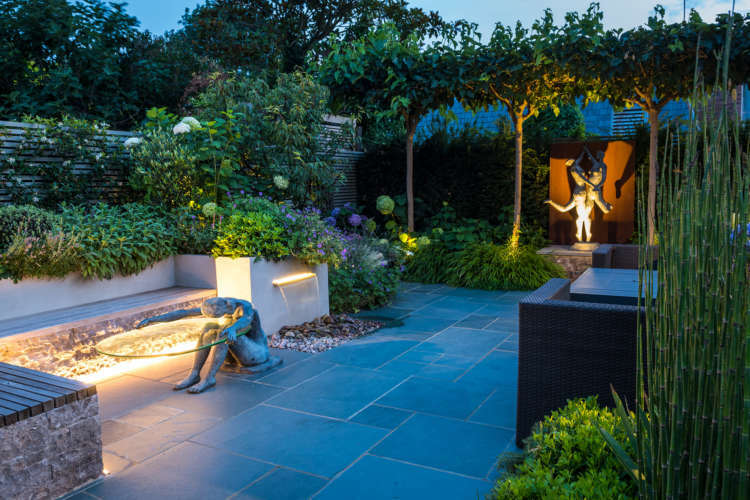 We offer a concept development service and can provide full specification and contractor management liaising with your Architect or construction team to bring the design to life. 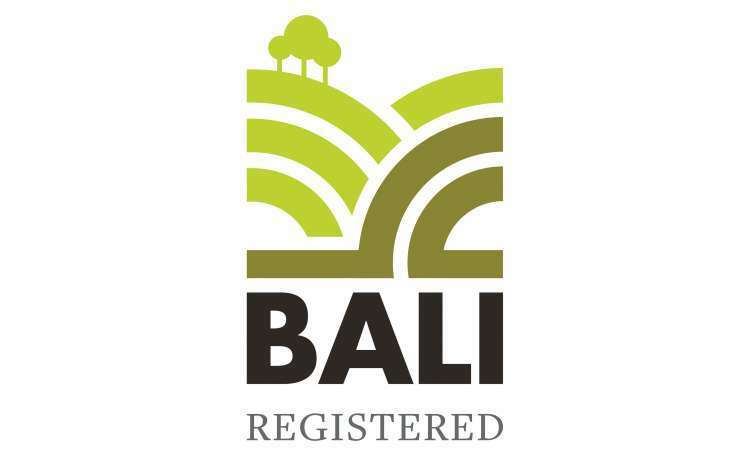 Specification for the scheme including materials, finished and quantities ready for costing by your contractor. 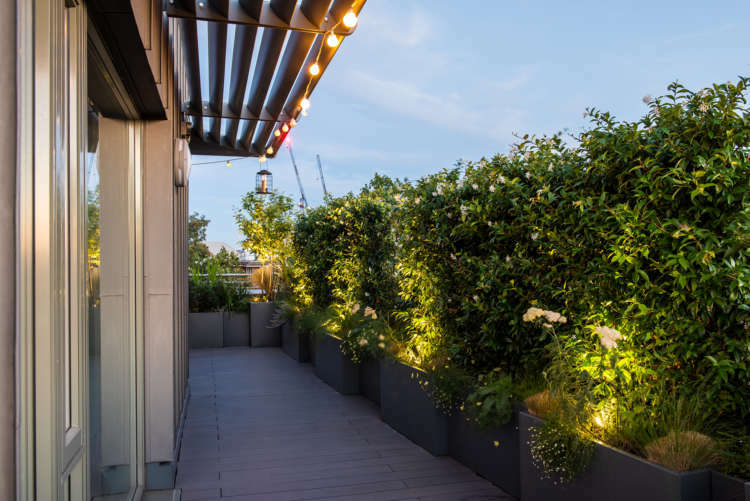 Other services available include site visits subject to scope of work and budget, landscape construction and planting detailing, operation and maintenance manuals for public realm and commercial projects including hotels, communal schemes and offices. 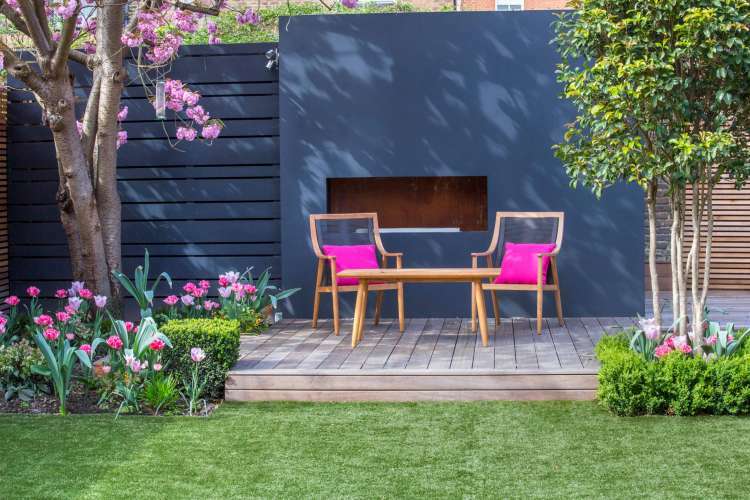 Why use Garden Club London? 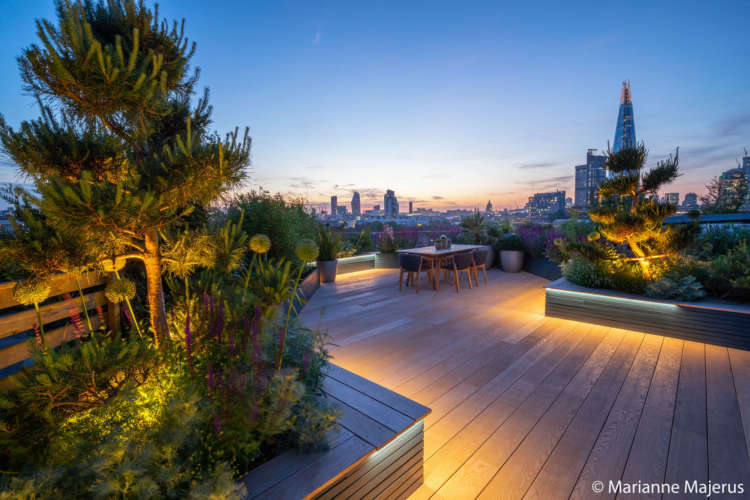 We have a vast experience of designing and delivering Urban and often complex schemes from Roof terraces to floating gardens! 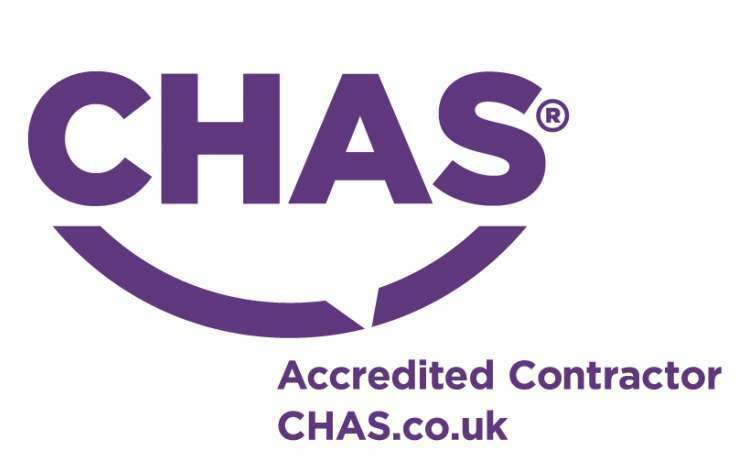 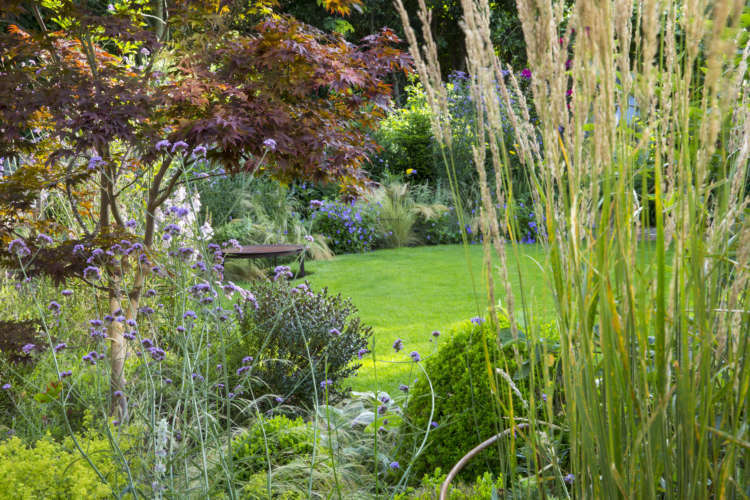 A range of in-house specialists from Landscape Architects to Accredited Horticulturists will bring expertise to your project at every level. 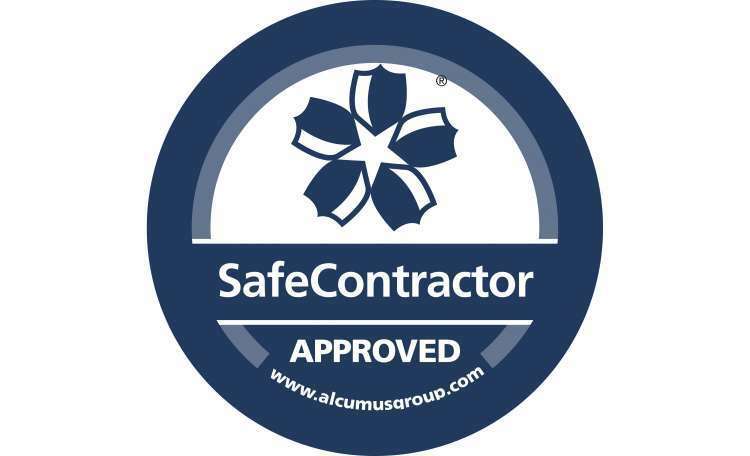 Our comprehensive specification packages will allow accurate and efficient costing and project planning of your project by accredited third parties.